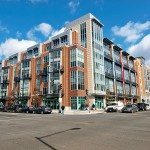 The DC Luxury Condo & Penthouse Market Stays Hot Through October! If you were expecting a chill to set over the market for luxury condominiums anywhere in the Capital Region in October, you figured wrong. Seven figures wrong, in fact. Buyers craving that Life At The Top experience bought big on both sides of the Potomac, and paid top dollar no less! 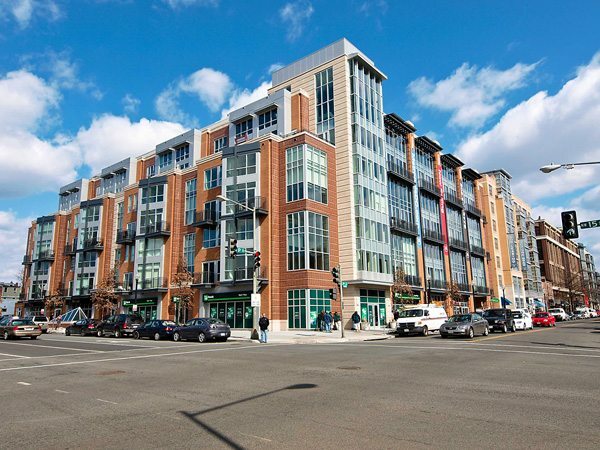 The “Its” Had It All in October — Highest Prices Paid in Arlington, West End and Logan Circle! Five of the Top Six dollar leaders in October were from The It Buildings lists of Life At The Top. 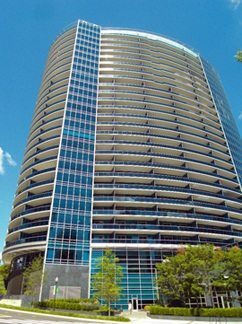 Tops For Highest Price AND Highest Dollar Per Square Foot, the spectacular penthouse Unit 2210 at Turnberry Tower in Arlington’s Rosslyn neighborhood – a 2 bedroom, 2.5 bath with breathtaking views from a 500 sq. ft. balcony. The closing price of $2.5 Million worked out to just over $1,002 per sq. ft. Next, a 2 bedroom, 3.5-bath property at Ritz-Carlton West End sold in an estate sale for $2.4 million. 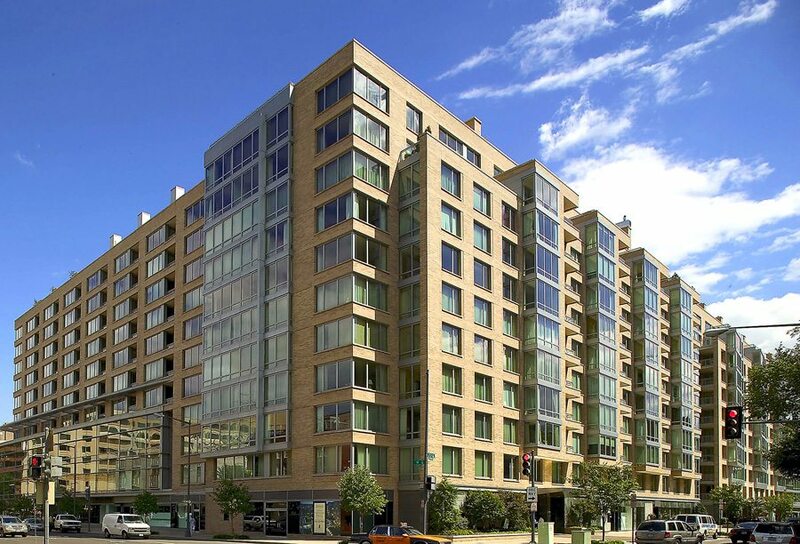 And in the hottest neighborhood around, Logan Circle’s magnificent Metropole brought in $1,150,000 for a 1 bedroom, 1.5-bath residence bought by nationwide retailer Bob Williams of Mitchell Gold. The two-level corner penthouse includes a private rooftop terrace. City Vista Matches The Watergate For Most Units Sold. 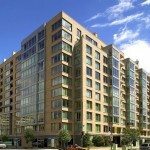 With 5 sales each, Mount Vernon Triangle’s City Vista and Foggy Bottom’s landmark, The Watergate, topped the Most Units Sold rankings for November. Four buildings tied for second including Flats at Union Row, Ritz West End, The Odyssey and The Waterview. Penn Quarter’s Residences at Market Square Goes From High Six Figures To Low Sevens — Five Percent Over List! Closing at $1,050,000, unit 1021 at Residences at Market Square charmed the winning buyer to offer $51,000 over list to call it home. Lot 33 in Adams Morgan came next at 103 percent over list and Logan Station in Logan Circle followed with a sale at 101.7 percent of list. 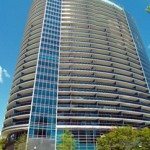 Turnberry Tower Tops for Dollar Per Sq. Ft., But The Real Deal Was A Metropole Steal! As I said at the start of this article, that $2.5 million sale at Turnberry Tower resulted in a whopping price per sq. ft. of $1,002. But the more revealing story comes from Metropole where Unit 704 sold for $912.70 per sq. ft. — compared to many other Logan Circle penthouse sales that have been closing in the range of $1,300 to $1,500 per square foot, it’s an absolute steal.